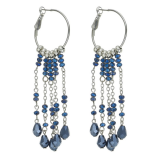 Designer blue bead hoop drop earring now only €5.40 (WAS €14.40 Save 62%) – @debenhams. Yankee Melt Soft Cotton now only €0.50 (WAS €1.80 Save 72%) – @ tesco. Men eau de toilette 50ml now only €31.75 (WAS €82.55 Save 62%) – @debenhams. 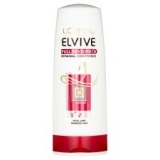 Lor/P Elvive Ntr/Glss Conditioner 400Ml now only €2.92 (WAS €5.85 Save 50%) – @ tesco. 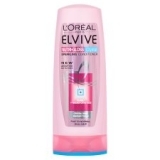 Lor/P Elvive Full Restore 5 Conditioner 400Ml now only €2.92 (WAS €5.85 Save 50%) – @ halfords. Victorias Secret Victoria Secrets Exotic Pack now only €29.99 (WAS €44.99 Save 33%) – @ littlewoods. 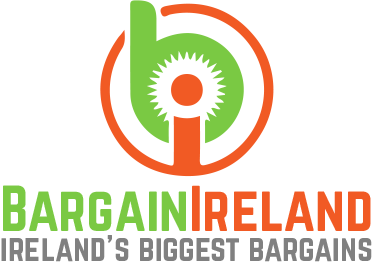 Once seal is broken or removed, these items are non-returnable under our Approval Guarantee. Your statutory rights are not affected. Cleanser in a Bag 200ml now only €0.65 (WAS €34 Save 98%) – @ mands. 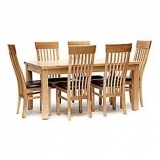 Ash Denver large extending table and 6 chairs now only €1,650 (WAS €3.300 Save 50%) – @ debenhams. 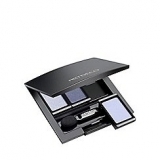 Beauty box now only €5.64 (WAS €11.29 Save 50%) – @ debenhams. Curve cream crepe bardot bow long sleeves top now only €13 (WAS €30 Save 57%) – @ debenhams.